You can’t stop an idea whose time has come. So they say. 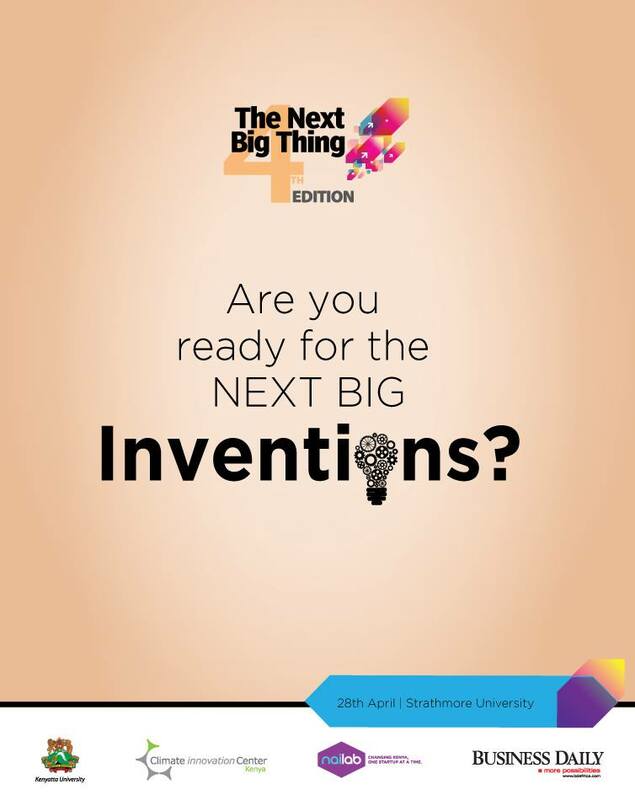 That’s why Business Daily Africa brought to fruition Kenyan's ideas through THE NEXT BIG THING™ COMPETITION. 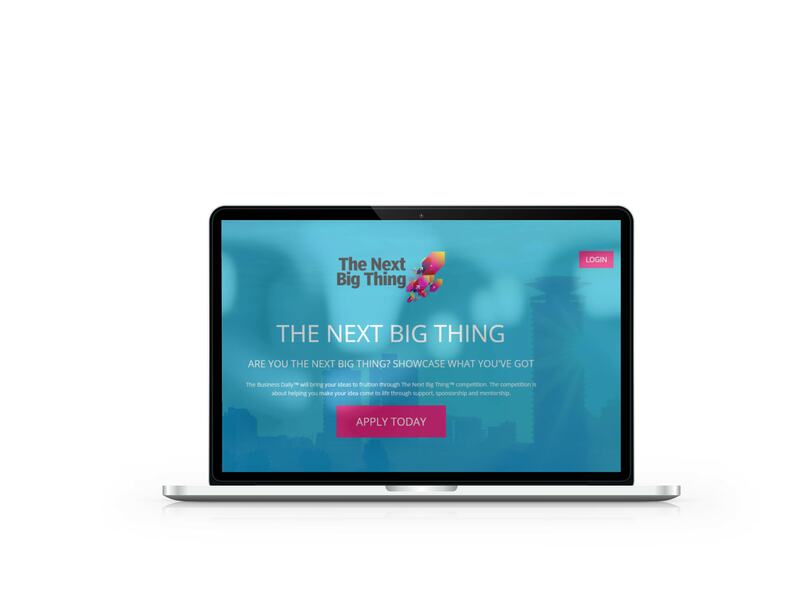 The competition is about helping people make their idea come to life through support, sponsorship and mentorship. .
20 great ideas are picked by the TNBT panel of experts who then guide them on how to present their idea to the business gurus and investors.. The Next Big Thing-Business Daily is Brought to you by BUSINESS DAILY AFRICA and has a new look and feel proudly designed by Ujuzi Code Ltd. Ujuzi Code are leaders in web design in Kenya and specialise in business web app development.